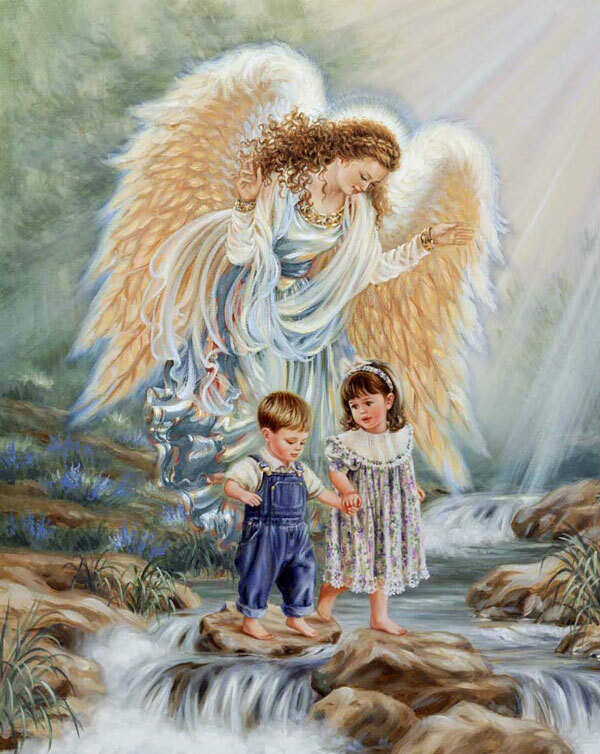 Perhaps no aspect of Catholic piety is as comforting to parents as the belief that an angel protects their little ones from dangers real and imagined. Yet guardian angels are not just for children. Their role is to represent individuals before God, to watch over them always, to aid their prayer and to present their souls to God at death. 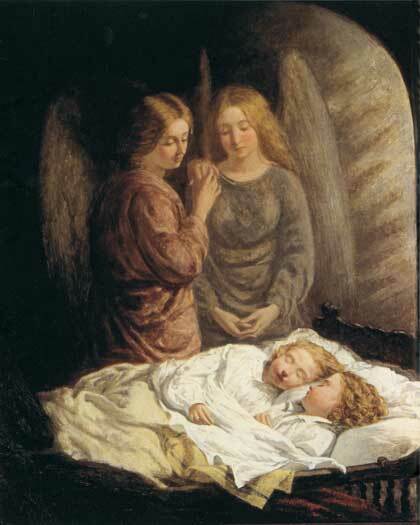 Devotion to the angels began to develop with the birth of the monastic tradition. St. Benedict gave it impetus and Bernard of Clairvaux, the great 12th-century reformer, was such an eloquent spokesman for the guardian angels that angelic devotion assumed its current form in his day. A feast in honor of the guardian angels was first observed in the 16th century. 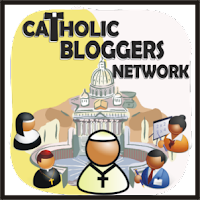 In 1615, Pope Paul V added it to the Roman calendar. The concept of an unseen companion has given rise to many childish titters about leaving room for an angel in a crowded seat and teacher-induced terrors about the danger of sudden death for a child who fails to honor the angel with prayer. 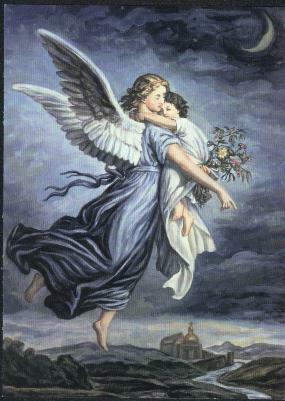 But devotion to the angels is, at base, an expression of faith in God’s enduring love and providential care extended to each person day in and day out until life’s end. What a beautiful image of the angle and the children walking! Who is the artist?